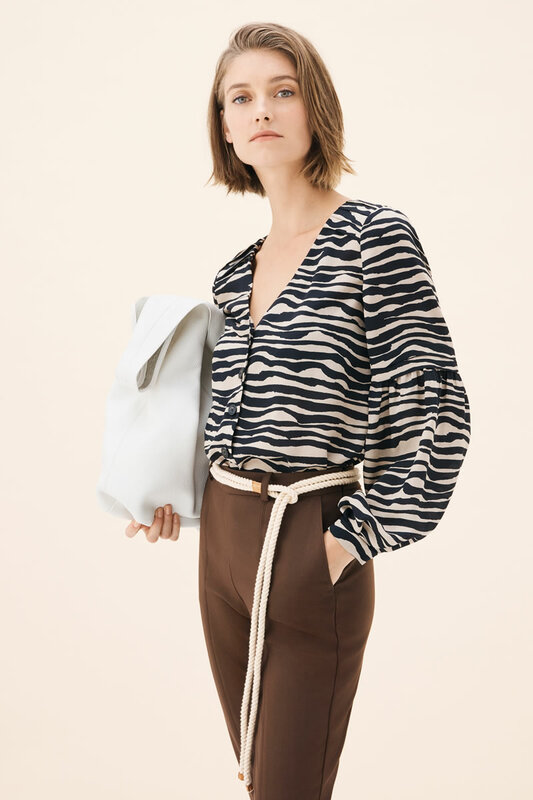 Find the perfect outfit for any occasion with the Spring / Summer womenswear collection from Hobbs. This season Hobbs has put a twist on understated British style with bold prints and bright colours. Whether you’re heading to the office or the beach, Hobbs have all the clothes you need to update your wardrobe!